Never, ever believe you "can't" do something.....by God's grace, with hard work, you can pull just about anything off. Excellent point. 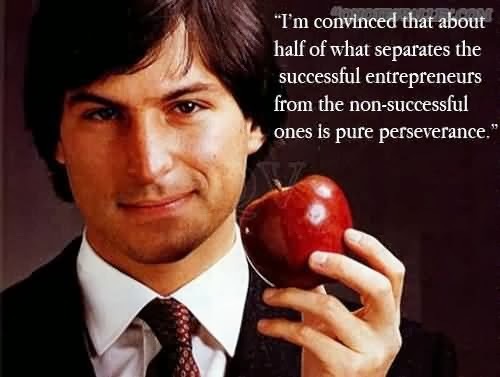 Question becomes, do I (or you, or anyone reading that quote) have such perseverance?